EXCITING NEWS! 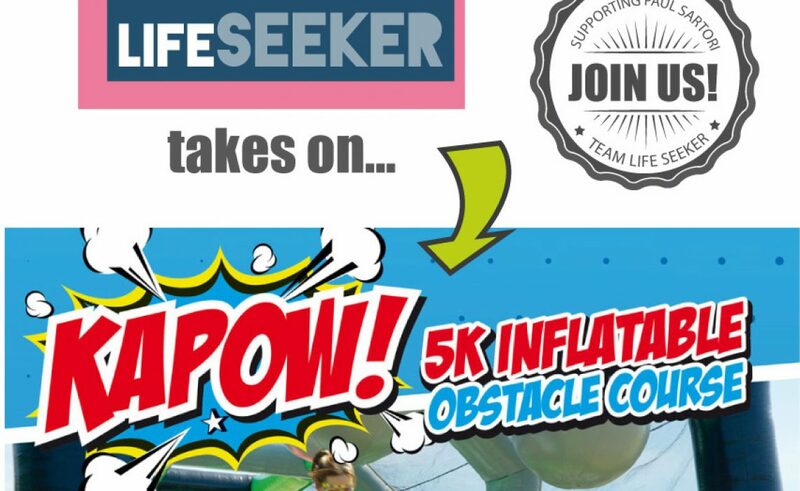 As part of our mission to inspire the West Wales community to nurture their physical and mental health, Life Seeker is entering a team of superheroes into Kapow, a 5k inflatable obstacle race to raise important funds for support Paul Sartori Foundation. 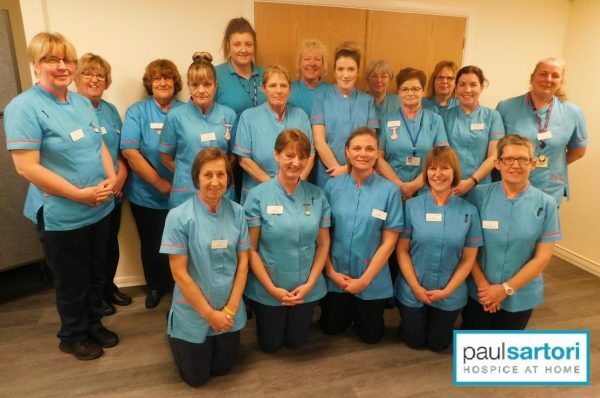 Many of our race participants have experienced the heartache and suffering that life-limiting illness can have on the patient and surrounding family members and have a full appreciation for the work that hospice care provides when it really matters. We’re also passionate about inspiring people to get outside, connect with new friends, try something new and stay active, so those that participate in Kapow will benefit personally as well as being able to contribute to Paul Sartori, a worthy cause doing continuously good work in West Wales for those with life-limiting illness. NOTE: the course is for ALL AGES & ABILITIES and you can run, skip or walk it. Everyone is welcome! Read FAQs for more info. If you’d like to join ‘Team Life Seeker’, meet new friends and giggle your socks off, click INTERESTED or GOING on our ‘Team Life Seeker Does Kapow’ facebook event and watch out for updates. If you’re passionate about supporting our challenge for Paul Sartori, we’ll gratefully accept your donation using the ‘donate’ button below (please do not feel pressured to give more than £1-5). 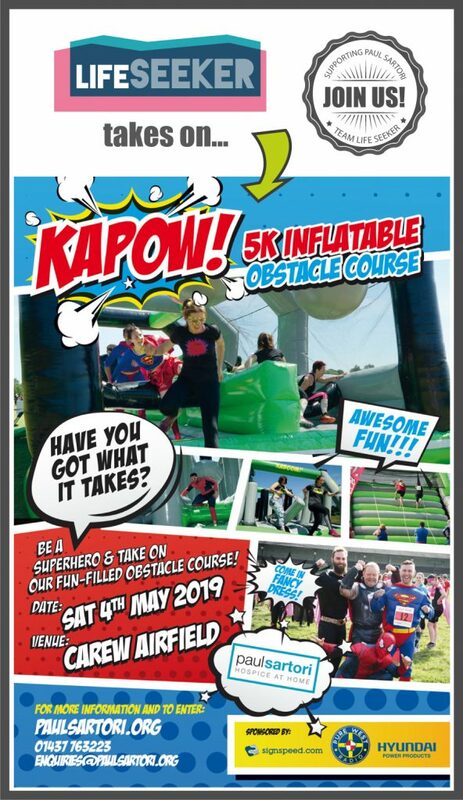 In return for your donation, there’ll be entertainment in the form of photo updates of us training for the event, plus more photos on the day, when we’ll be disguised as Life Seeker Superheros, complete with cape and mask! We are training for the challenge over the next few months, simply to have enough energy to run the 5k, get over the giant obstacles and get to the finish! All participants have paid to enter the race from their own funds and will be raising at least £30 in addition to support this cause. IMPORTANT: Life Seeker is simply attending the Kapow event, which is hosted by Paul Sartori – please go to the official event page for full details and to buy your entry ticket. Paul Sartori Hospice at Home is a Pembrokeshire-based registered charity offering free specialised, supportive care and advice for those in the later stages of any life-limiting illness.They provide a range of services in the patient’s home.They aim to help those close to the patient during the illness and through the bereavement period.The Hospice at Home service is available 365 days of the year and operates a 24/7 on-call service.